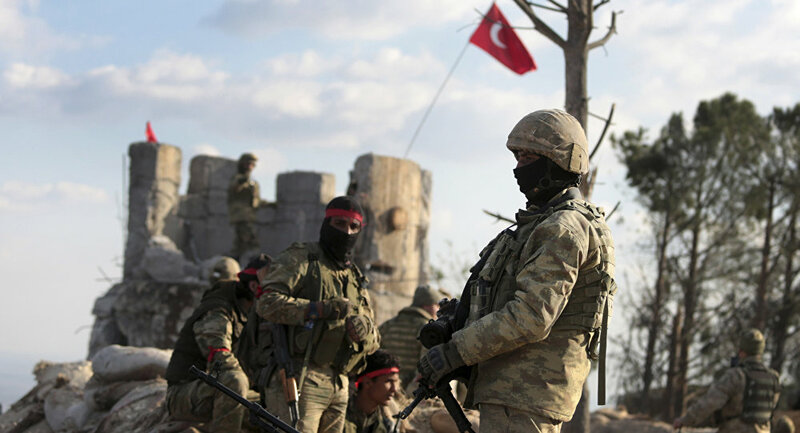 ANTAKYA (Sputnik) - The Turkish army keeps sending reinforcements to the north of Syria, Wael Alwan, a spokesman for Syrian militant group Faylaq al-Sham, told Sputnik on Monday. Alwan suggested that the Turkish army was strengthening its position in Syria's north out of fear of terrorist attacks. 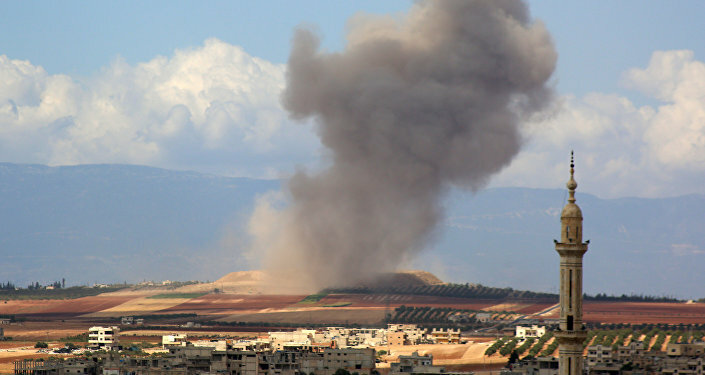 While the Syrian government has regained control over most of the country's territories following several years of armed conflicts with the opposition and militant groups, including terrorist organizations, the Idlib de-escalation zone remains a stronghold of insurgency and is still being cleared of terrorists. Turkey, along with Iran and Russia, contributes to the Syrian crisis settlement by being a guarantor of the ceasefire regime in the country and promoting stability and security establishment there. France Vows to Respond in Case of Chemical Attack in Idlib - Defense Min.